Young people who have lived in alternative care or foster care face many challenges on their way to living independently. 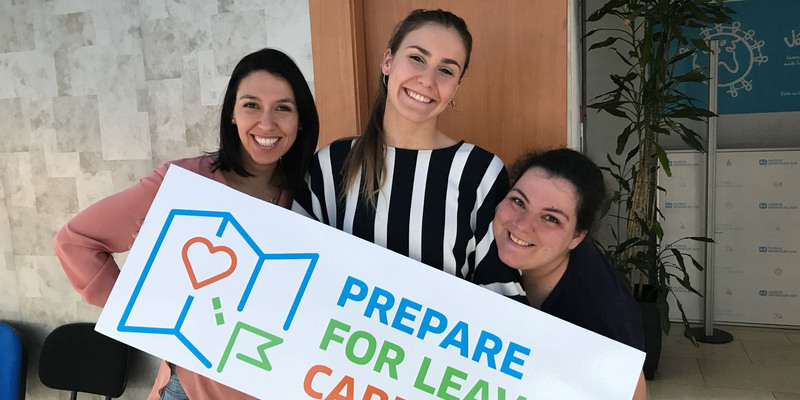 In the second phase of the “Prepare for Leaving Care” project, SOS Children’s Villages International and its partners will expand into new countries to help more care leavers on the road to independence and providing quality child care. A highlight of the second project phase is the “Be the Change!” conference in Bucharest, Romania on 12-13 June. The conference will bring together policymakers, practitioners and professionals as well as young people to strategize and exchange on good practices. Our project will further ensure that the rights and support needs of young people who live or have lived in alternative care are included in all child rights policy debates.